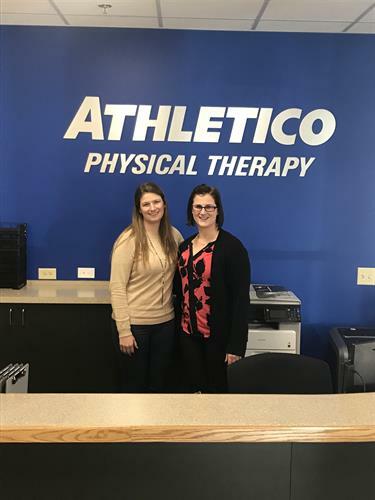 Athletico Middleton's physical therapists create custom treatment plans for each patient’s healthcare needs. • Complimentary Injury Screenings – Patients can take advantage of a free, 30-minute assessment performed by a licensed clinician who reviews the patient’s injury, musculoskeletal complaint or movement impairment. Restrictions apply. 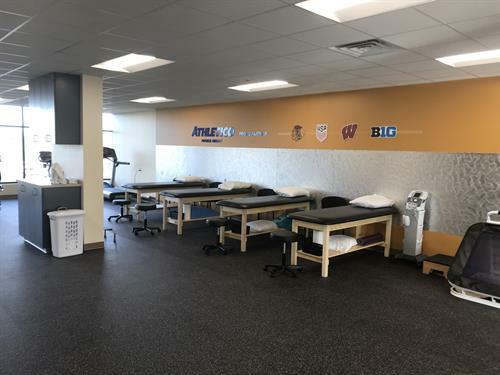 • Physical Therapy – Our physical therapists offer treatment for a variety of conditions, including back and neck pain, muscle strains and sprains, joint replacement therapy, as well as sport, work or auto injuries. • Work Comp – Our work comp specialists are trained to assess work environment and worker behaviors in order to provide customized intervention techniques and programs. Services include work conditioning and more. • Visit our website to see what else we offer. As part of our commitment to patient care, our clinic offers convenient hours, including early mornings, evenings and Saturdays. 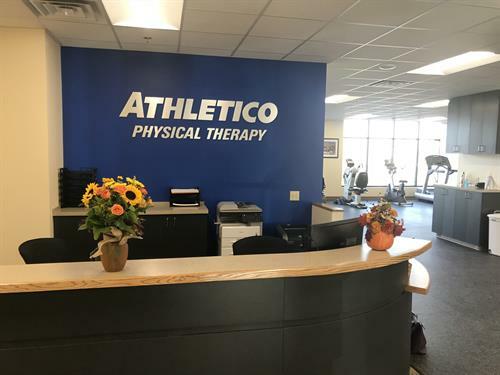 Athletico Middleton also uses leverages third-party patient outcome reporting to provide measurable data on each patient’s progression throughout the course of treatment. 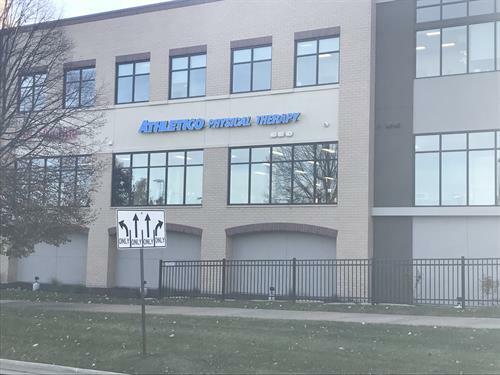 Athletico Middleton is conveniently located in Stefon Plaza in the same strip mall as Studio 262 and Zoup!